Invest Openly: What Make Benjamin Graham's Principles Of Value Investing So Hard To Follow? What Make Benjamin Graham's Principles Of Value Investing So Hard To Follow? Recently, I chanced upon a value investing book while browsing at Bangkok's Kinokuniya. After browsing through a few pages, I decided to get the ebook version and continue reading. Reason? It's very layman term and useful for noob like me. 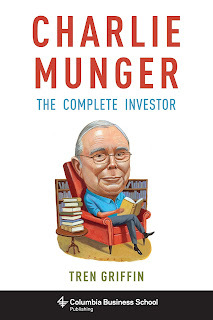 The title of the book is Charlie Munger : The Complete Investor (authored by Tren Griffin). As I am still at the beginning of the book, there are much to learn from the author. However, I would like to re-share the 4 fundamental principles of value investing by Benjamin Graham (as shared by the author) here and my view of why they are so hard to follow especially for retail investors? PRINCIPLE 1 - Treat a share of stock as a proportional ownership of the business. PRINCIPLE 3 - Make a bipolar Mr. Market your servant rather than your master. As you can see, in order to follow the first 2 Principles, you need to equip yourselves with sufficient financial and business knowledge and apply them in your investment decision. How many of us can really dissect and make sense of the Annual Report thoroughly? Ok ok, there are quite a number of my financial blogger friends already doing it with flying color, but the catch it : most of them with Accounting background, so they see and breathe numbers everyday. The last 2 Principles are even tougher as they are dealing with your emotional response when comes to perceived winning or losing, your psychological response/biases etc.. As you know, when dealing with feeling/emotion, fear and worry usually won at the end, unless you have went through enough "training" and able to have a "trained response" (as they called it), minus the emotion. In fact, that explains why Value Investing is only ONE of the successful investing approaches and not the ONLY approach. As the saying goes : all roads lead to Rome. Do you agree with my view? Feel free to comment below. Alternate to value investing is crisis investing. Many veterans and some of them are even illiterate without any accounting knowledge and yet they manage to win big. They have one secret mass destruction weapon in the market; but it is not detailed analysis. 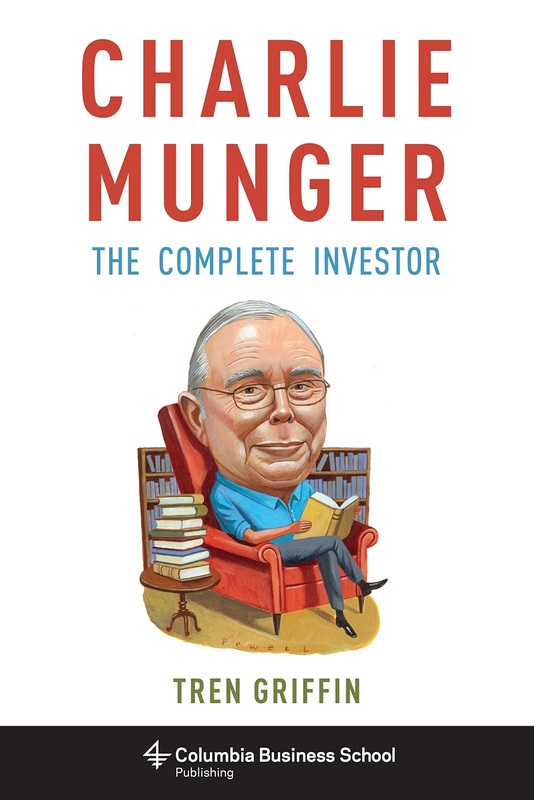 Munger is a concentrated investor. If u are diversified enough, u can ignore the first principle. If you are index investor, u can throw out the first 2 principle. The more important principles are the third & fourth ones. ThinkNotLeft : you got a point there. Agreed that principle 3 and 4 are most challenging ones.